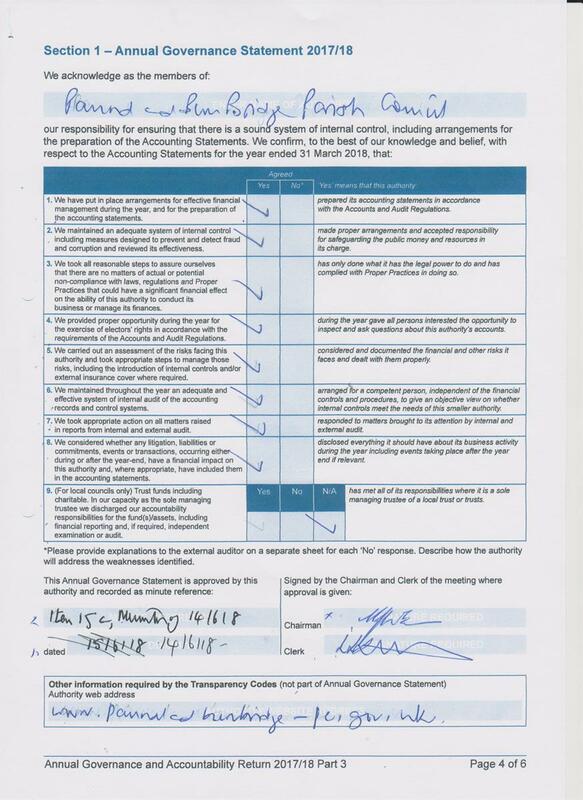 The Annual Report for the year 2017-2018 has been completed by the Internal Auditor and is now with the External Auditor. 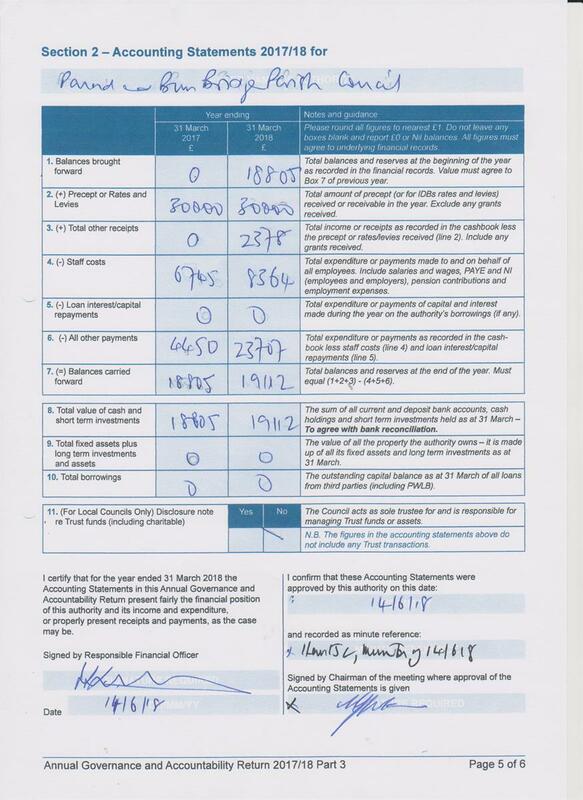 Below, you can find the relevant documents from the Internal Auditor's report below along with the notification of Public Rights. 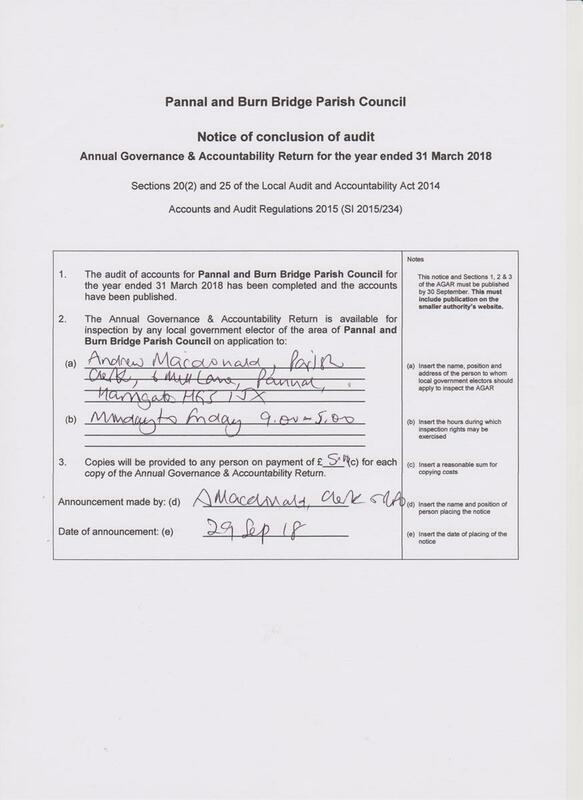 The notification of Public Rights, Annual Governance Statement and Accounting Statement are also posted on the Parish Council's notice Board. © Pannal and Burn Bridge Parish Council. All Rights Reserved. Design by Vision ICT Ltd.